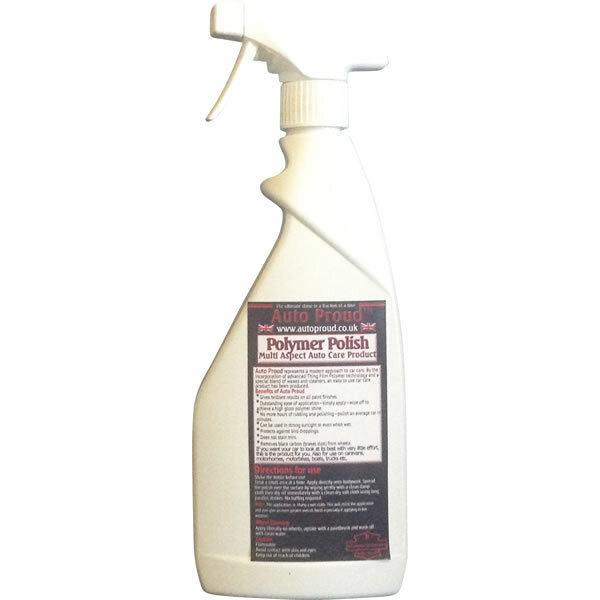 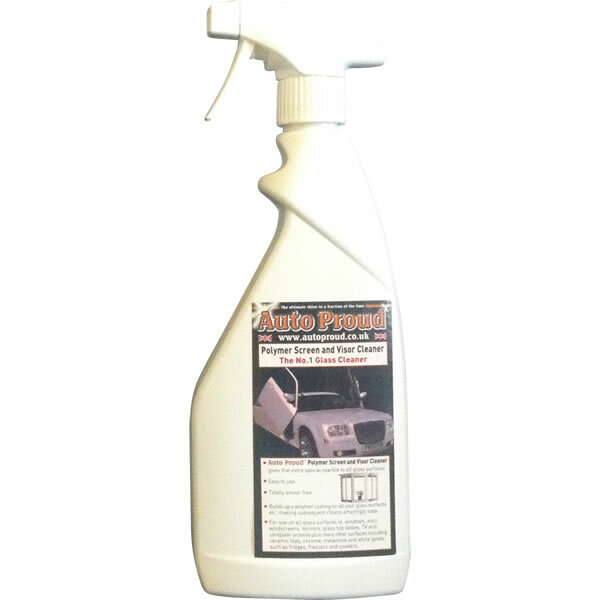 Auto ProudTM Polymer polish produces the maximum of shine with the minimum of effort, just spray on, and then wipe off. 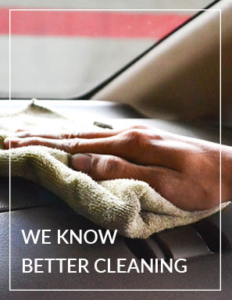 The average saloon car takes only 20 minutes to complete. 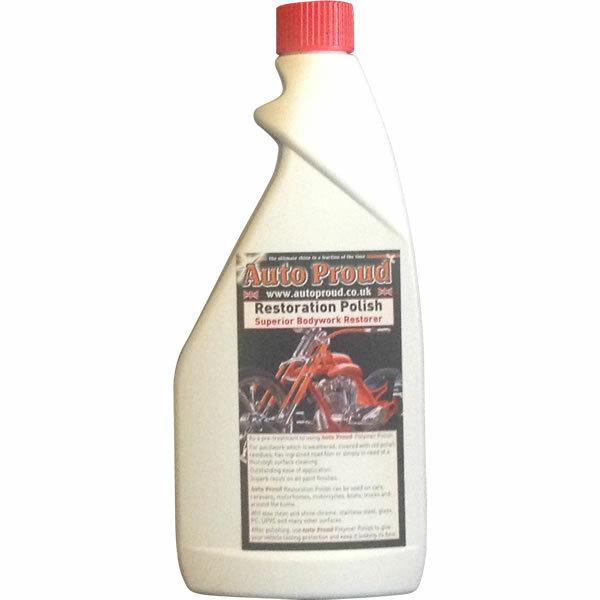 For best results we strongly recommend using the Auto ProudTM Restoration Polish before using this product for the first time.